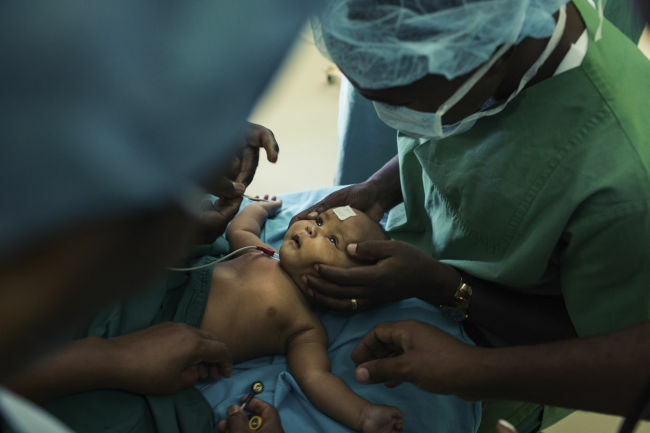 A view for a view : Jef Boes and ILA FOUNDATION fight against curable blindness | News | Initials L.A.
Every minute a child is born blind somewhere in the world. 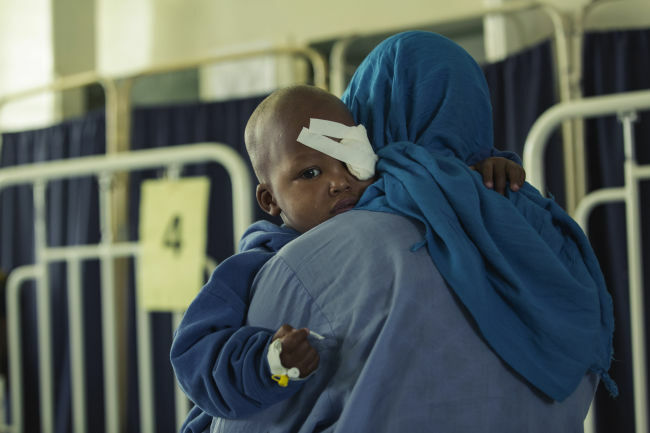 Every five seconds someone loses his or her sight. 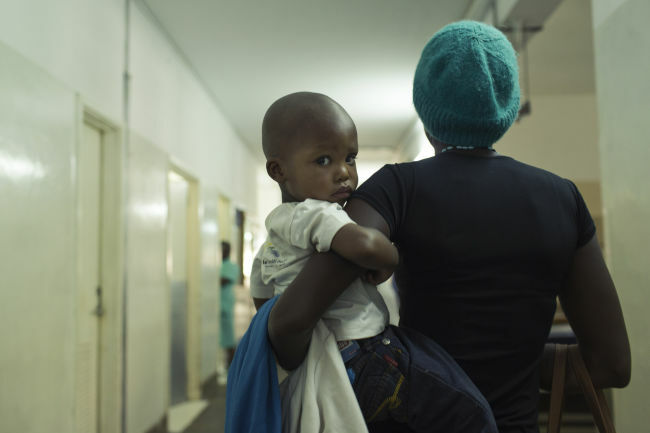 In 81 percent of cases this can be avoided with proper treatment and care. 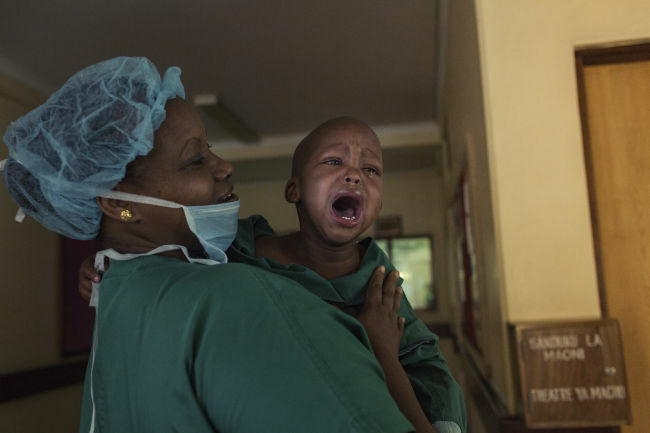 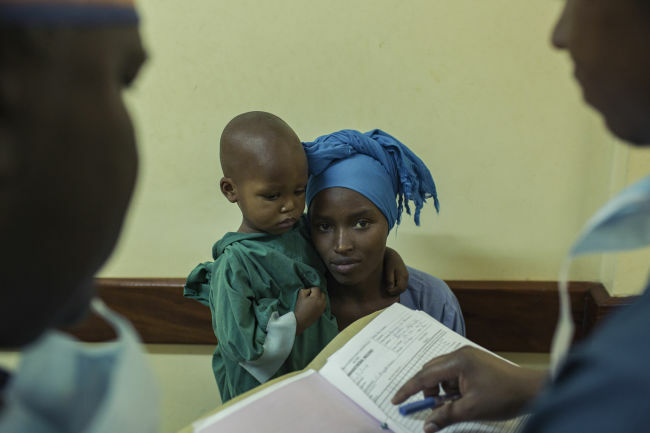 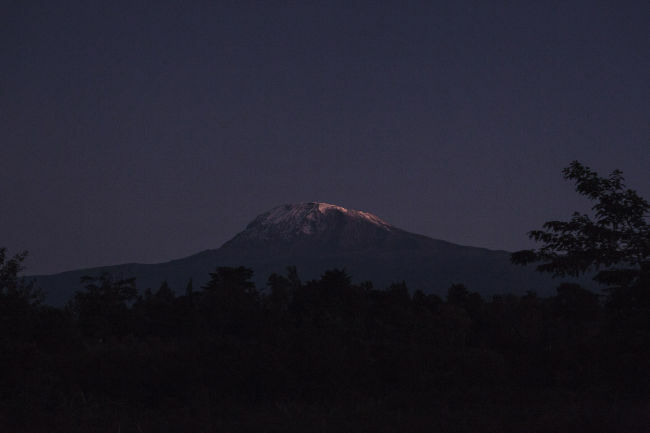 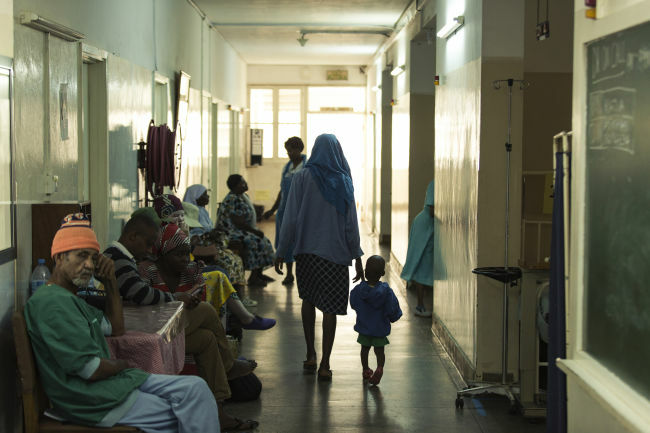 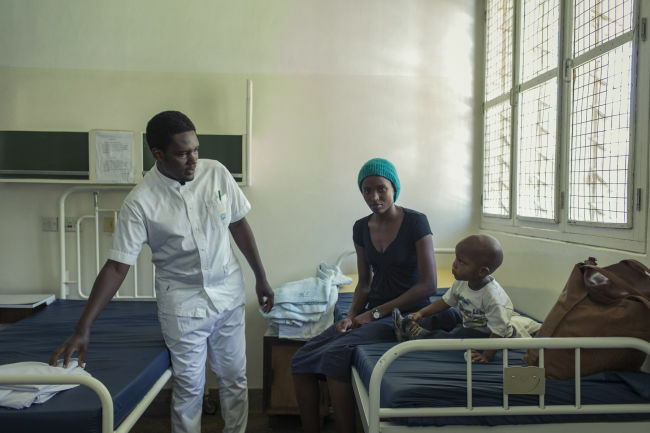 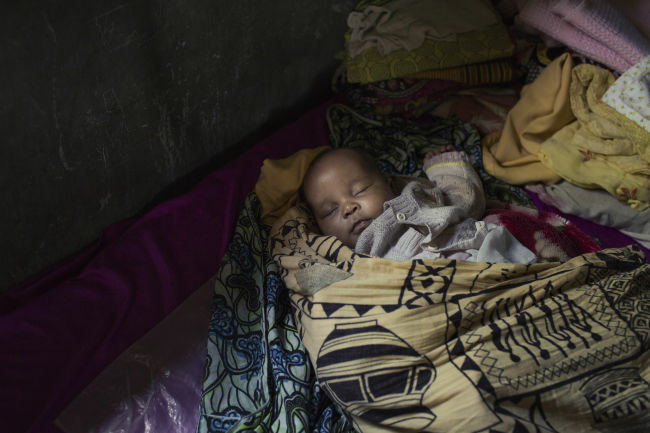 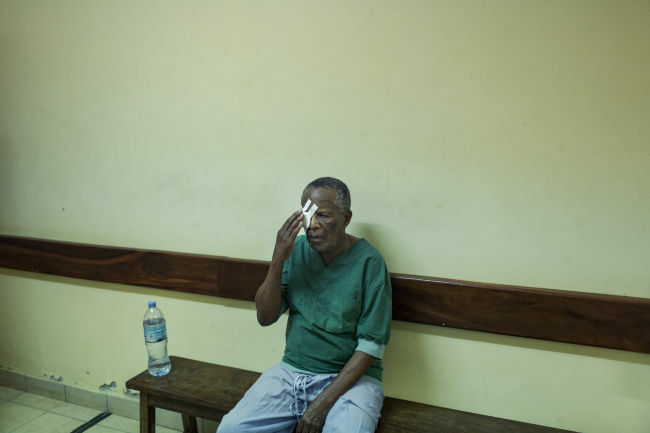 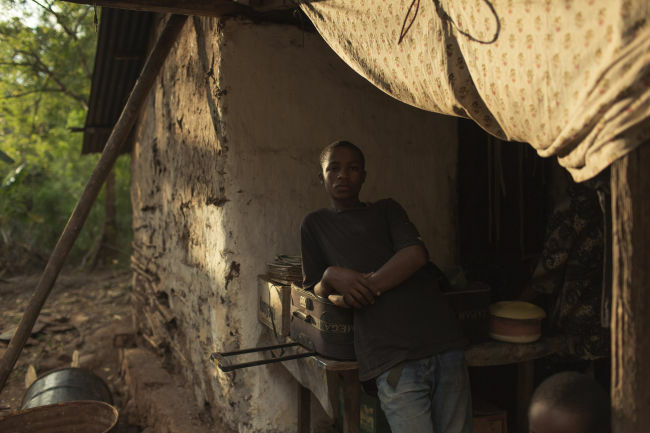 At the beginning of November, the Belgian NGO 'Licht voor de Wereld' and the Belgian photographer Jef Boes went to the Kilimanjaro Christian Medical Center and the neighbouring villages around Moshi, Tanzania, to illustrate these problems. 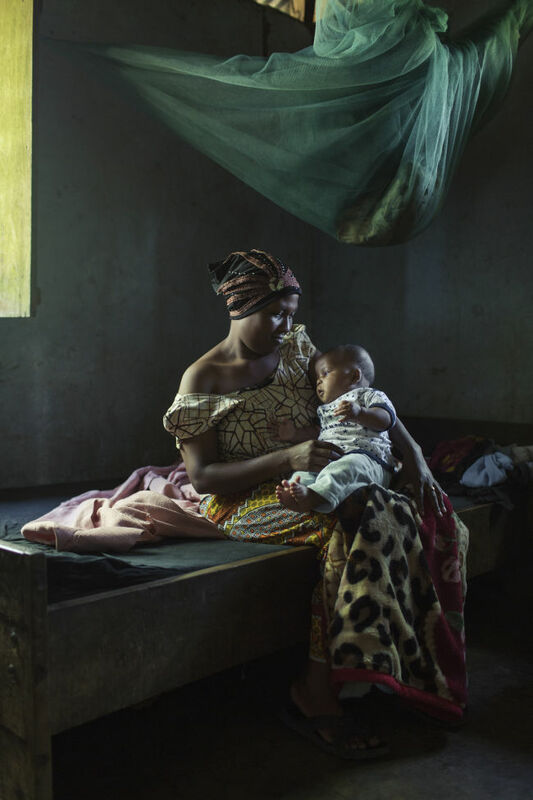 Today they launch the campaign 'a view for a view', a moving video and photo series, with the goal to open the eyes of as many people as possible and to make people aware of curable blindness. 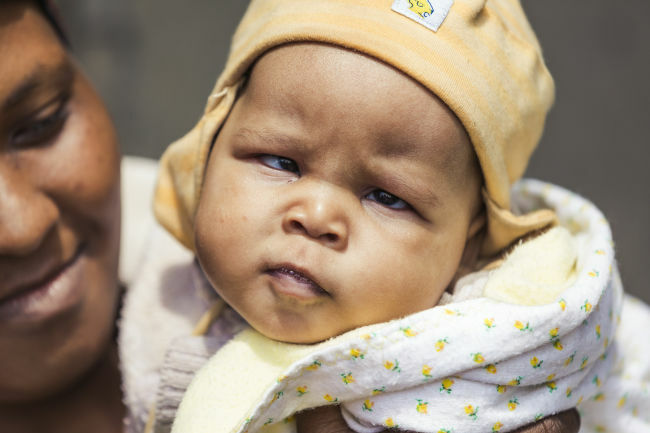 Of the estimated 36 million people who are blind in the world, 90% live in a poverty-stricken country. 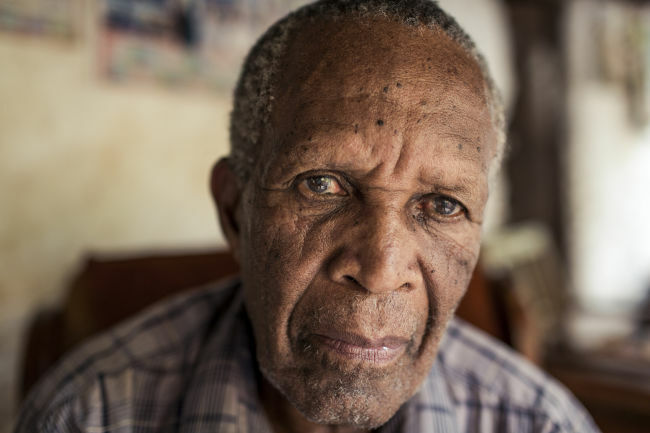 In 50 percent of these cases, the blindness is due to cataracts, a blurring of the eye lens. 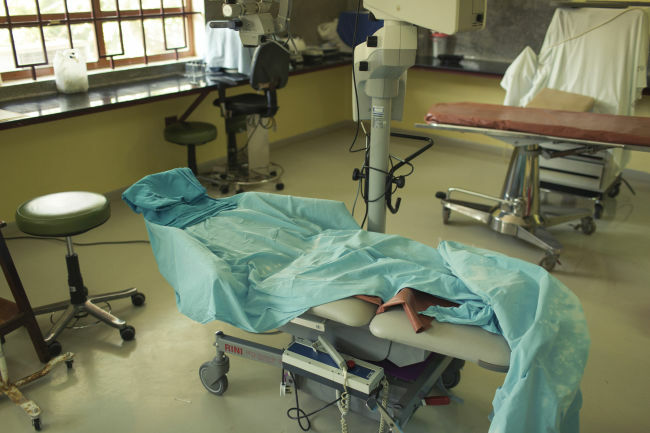 With a relatively simple operation, vision can be restored. 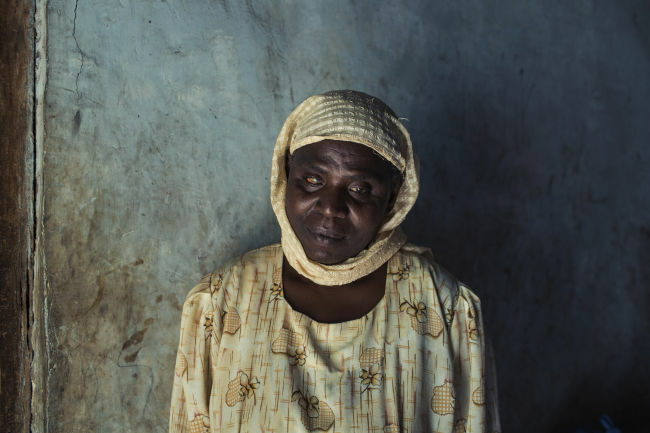 'Licht voor de Wereld' fights against curable blindness and for the integration of visually handicapped people in Africa.